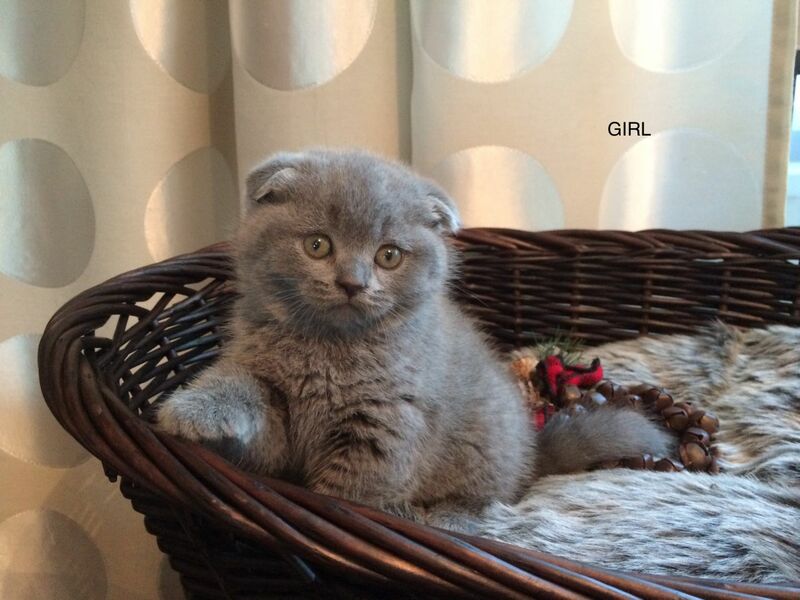 Beautiful chunky British Shorthair kittens ready for new homes beginning of March following their vaccinations.Mum is lilac, dad is blue. 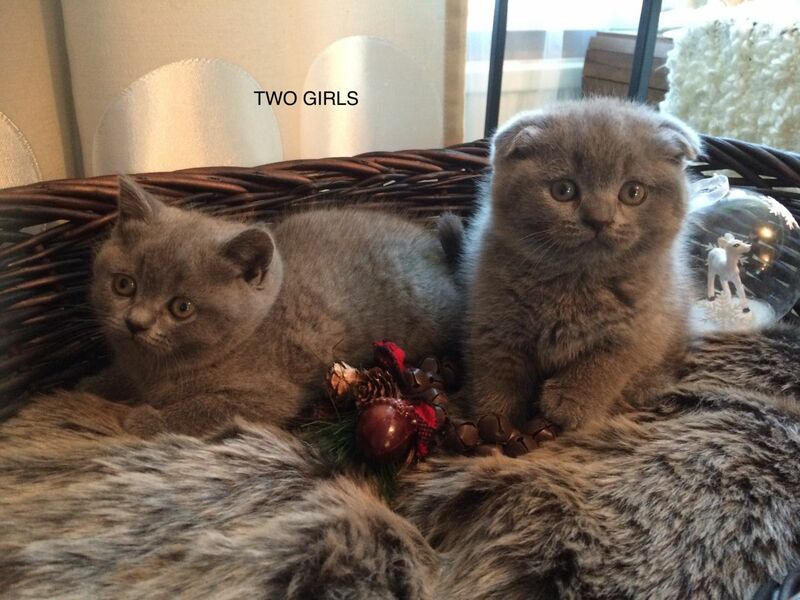 Both excellent pedigrees and chunky cats with thick, dense coats. 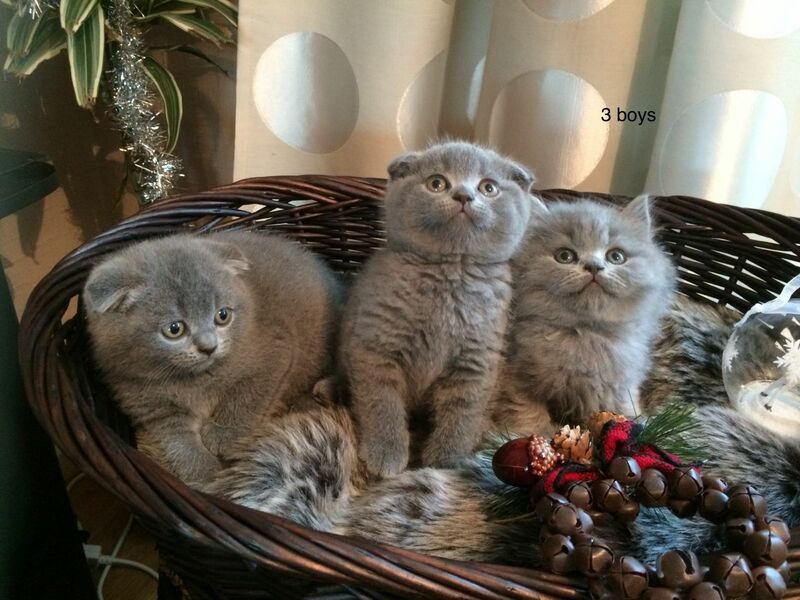 Kittens will be raised in a family home and handled regularly to enable a good human bond. The kitten will come vaccinated, flee and worm treated and kitten packs.